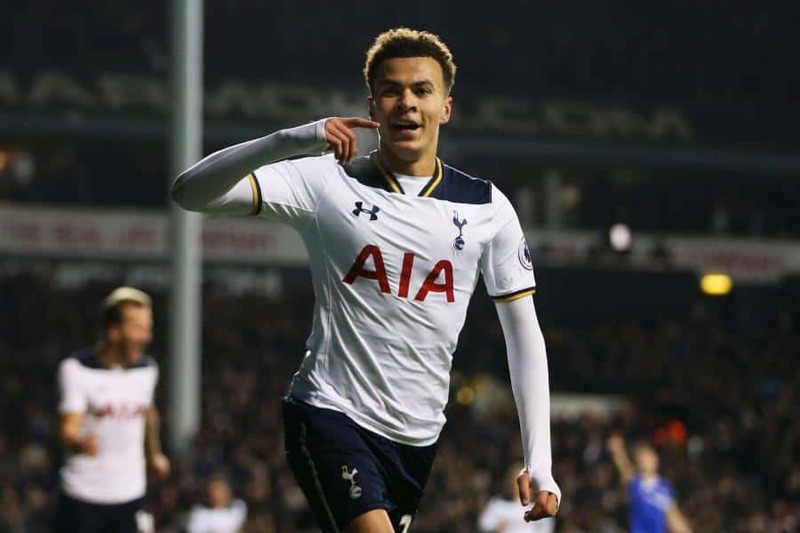 Real Madrid would reportedly have to pay as much as £134million to Tottenham to seal the transfer for Dele Alli. The England international is one of the finest players in Europe in his position, and though he doesn’t play precisely the same kind of role as Modric, he has shone in a deeper midfield position in the past. Still, Don Balon claim he’d be very expensive at £134m, which could make a deal tricky. In case the deal is signed, Dele Alli will join both Modric and Gareth Bale, who also left Tottenham for Madrid.